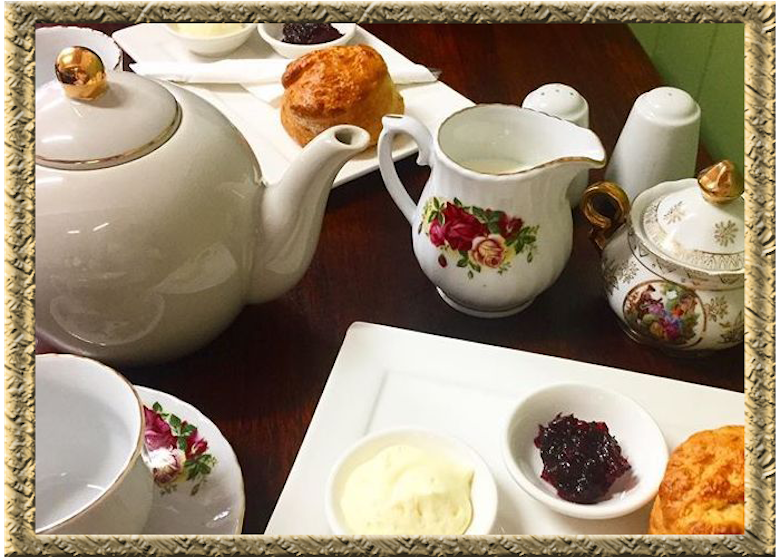 With the slogan Good Food the Old-Fashioned Way, The Lantern Tea Room like to enjoy food the traditional way – unhurried, unpretentious and utterly un-resistible! They take the timeless classics and give them a modern twist, with loads of fresh seasonal produce, locally sourced wherever possible. Specialising in morning and afternoon teas, treat yourself and enjoy the delights.